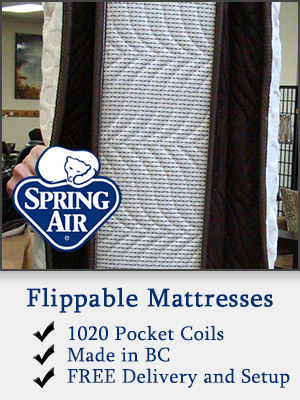 Hi Friends....We have all of our Anmarcos Flippable Mattresses on SPECIAL this month! Here they are priced in Queen Size, but all sizes are available, please give us a call if you need prices for King, double or twin (250) 871-1798...These are all MADE in BC and are all FLIPPABLE! www.anmarcos.com 102-364 8th Street in Courtenay. FREE Local Delivery! ​At ﻿Anmarcos﻿ Furniture & Mattresses we have an awesome collection of Furniture, Mattresses, Pictures, Lamps, Bookcases, Area Carpets, Dinettes, Coffee Tables, Art Deco, and so much more. 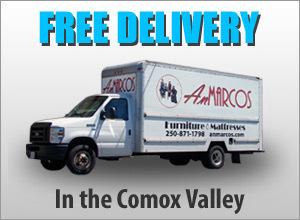 We deliver for FREE in the Comox Valley. COOL Chrome is FUN in any setting! Easy to clean, comfortable, durable, COOL and Made in Canada! 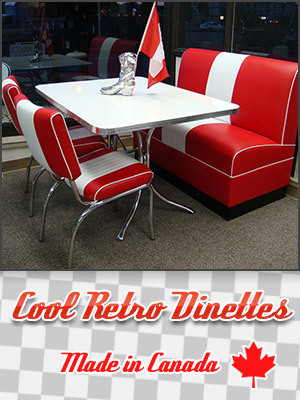 Anmarcos Furniture & Mattresses Ltd.
Only AnMarcos carries these exclusive Canadian made retro dinettes. These are made by the original manufacturer - This is the real deal! 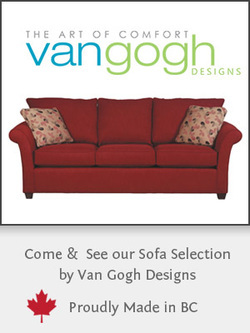 Our Sofa and Love seat selection by Van Gogh Designs offers fashionable furniture at an affordable price. Made in BC too! Our mattresses can be flipped over, giving you the use of both sides, will last longer and wear better. 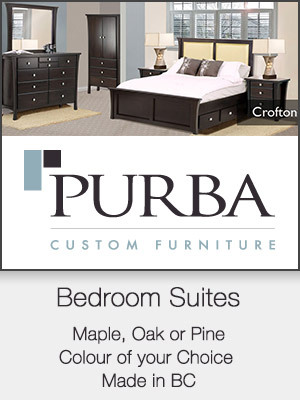 All of our bedroom suites can be ordered in either Maple, Oak, or Pine, and in the colour of your choice! 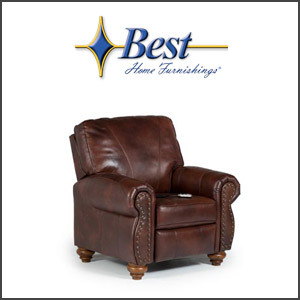 Best Chairs really are the Best and are now the leading Chair Manufacturer in the United States because they are built so well! 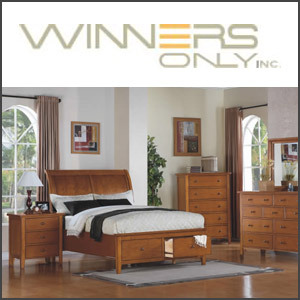 Winners Only is an import company, but what they import is of a much higher Quality than your average import! 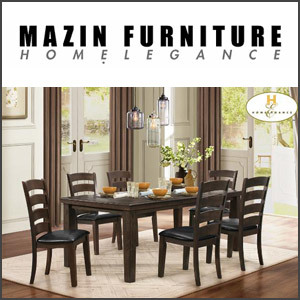 Mazin Furniture has the largest selection of Dining Rooms and everything else...and their Quality is very Affordable! 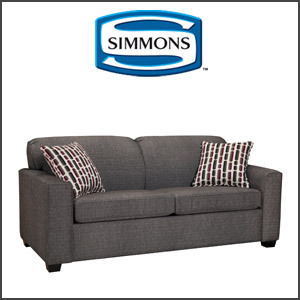 Simmons is famous for their original Beautyrest Hide-A-Bed: Made in Canada! Made for Comfort!